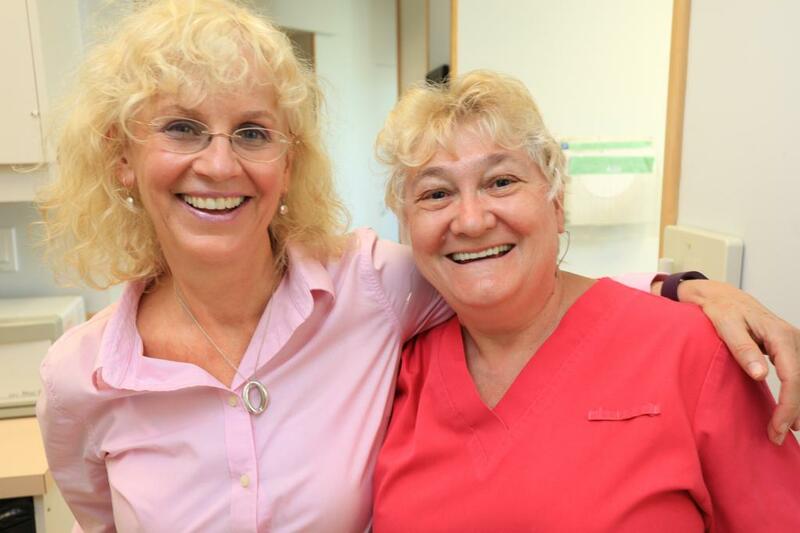 Dr. Berant Family Dentistry in Vancouver welcoming new patients! We are happy to welcome new patients. To book an appointment call our office at (604) 872-0021 or fill out the form on our contact us page and we will get in touch with you to set up your first appointment. Dr. Aaron Berant excels in dental surgery, gum surgery, extractions, endodontics, root canals and full crowns. Please call (604) 872-0021 or visit our contact us page to request an appointment. Hours: Mon 9 – 5 pm; Tue 9 – 6 pm; Wed 9– 5 pm; Thu 9 – 5 pm; Fri by appointment. The office is open one hour later on Tue. 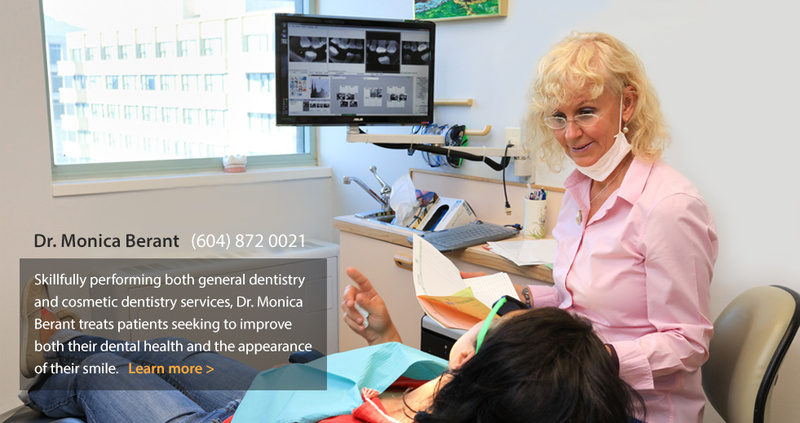 Dr. Monica Berant and Dr. Aaron Berant are family dentists in Vancouver, British Columbia. Both warm and welcoming people, they have practiced at the Fairmont Medical Building for 15 years. Both trained in Israel, where they first met, worked, and married. They speak English, French, German, Romanian, Hungarian, and Hebrew in their practice. Working together has many unique advantages. 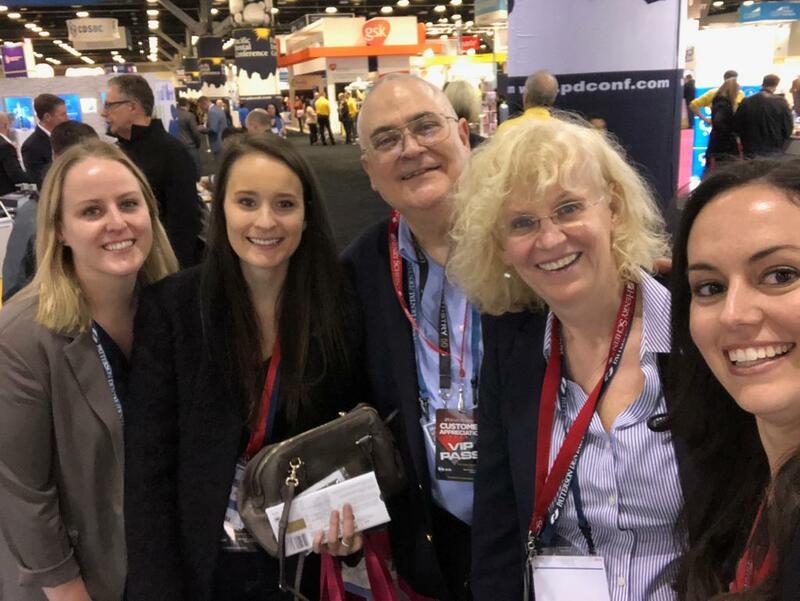 Rather than referring you, the Berants are able to provide a wide variety of services including everything from general dentistry to complex oral surgery. This holistic approach is ideal for both families and individuals and provides consistent dental care. 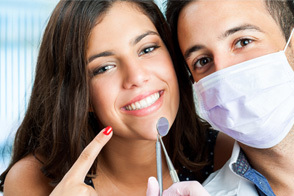 Dr. Aaron Berant is a highly competent dental surgeon as well as a general dentist. 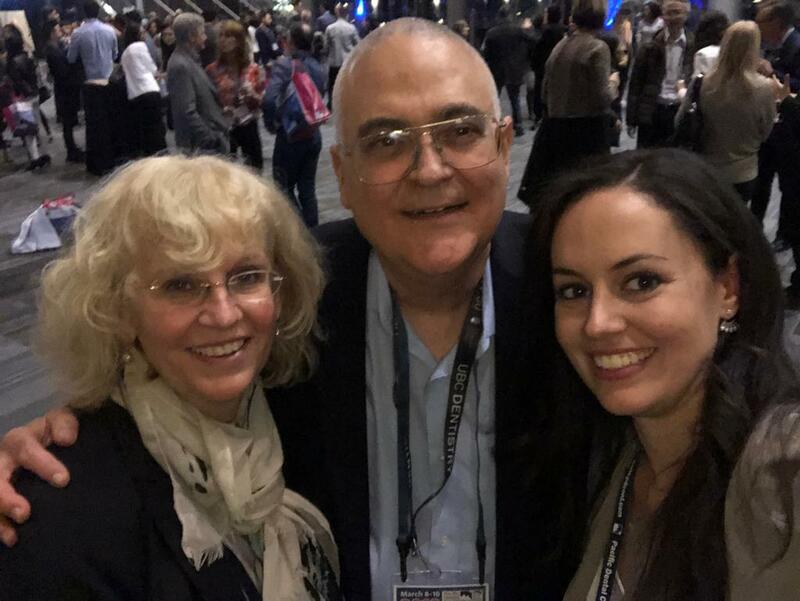 He is well known for his excellent work in endodontics procedures, including root canal therapy, extractions, gum surgery, crowns, bridges and dental implants. 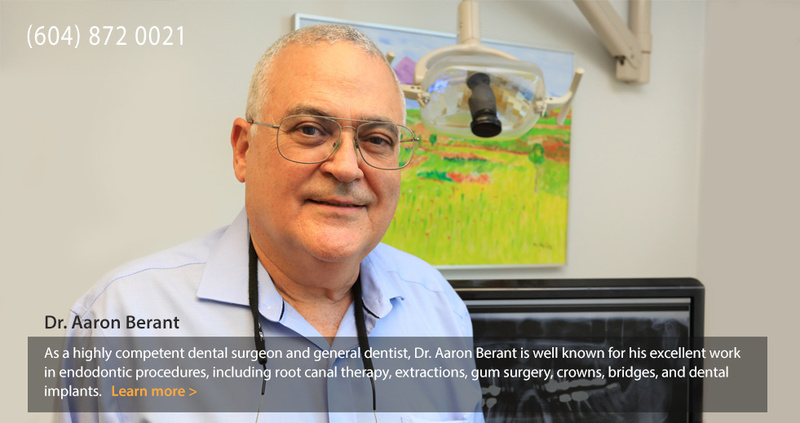 Dr. Aaron Berant was born and trained in Israel, where he practiced dentistry before moving to Vancouver. 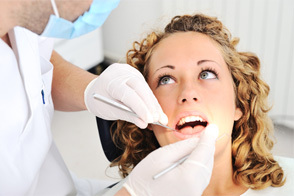 Dr. Monica Berant performs both general dentistry and cosmetic dentistry services. With her rare combination of bright intelligence and a warm, courteous manner, she treats patients seeking to improve the appearance of their teeth and their smile. You will find her a pleasure to work with, as she creates beautiful veneers and porcelain crowns. 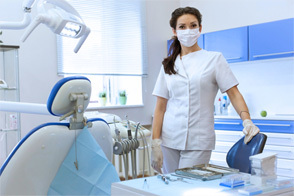 Dr. Monica Berant is a highly-trained cosmetic dentist. She offers the latest cosmetic dentistry procedures, white fillings, porcelain crowns, veneers and inlays, crowns and bridges. She also offers laser treatment for canker sores and herpetic lesions, bleaching, BOTOX® treatments for cosmetic appearance or dental conditions. 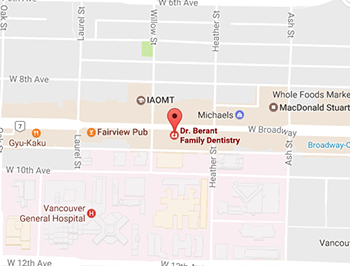 Dr. Berant Family Dentistry is located in the Fairmont Medical Building. The central location is close to Vancouver General Hospital, several specialized medical facilities, research centres, and retailers specializing in medical supplies and prescriptions.